These inserts can be home composted (wet ones only) or disposed of in a bin. 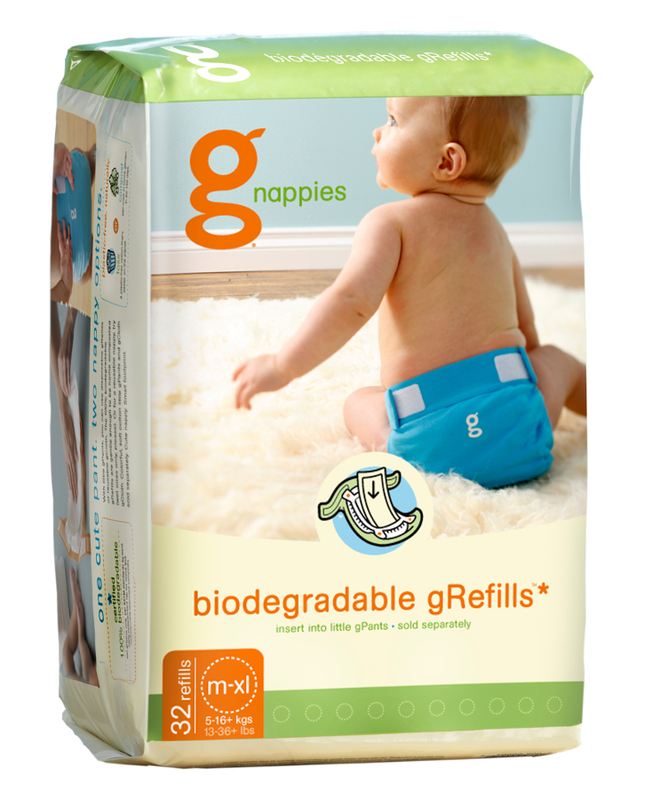 The beauty of the gNappies system is that it is a hybrid nappy - combining both washable and disposable components. 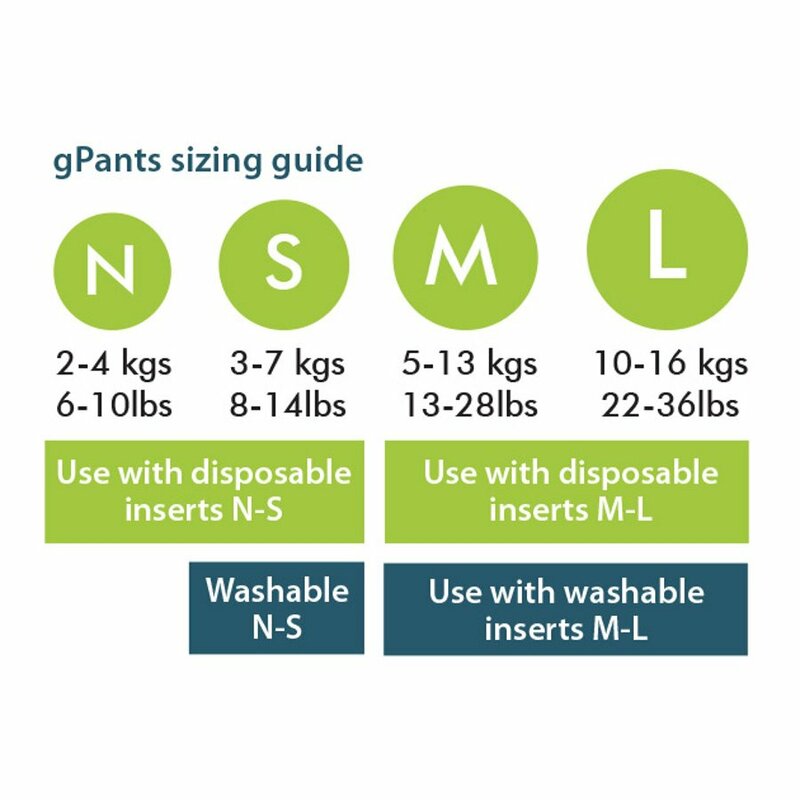 Combining washable gPants with the biodegradable insert is the perfect combination of both - offering total convenience with a light environmental footprint. 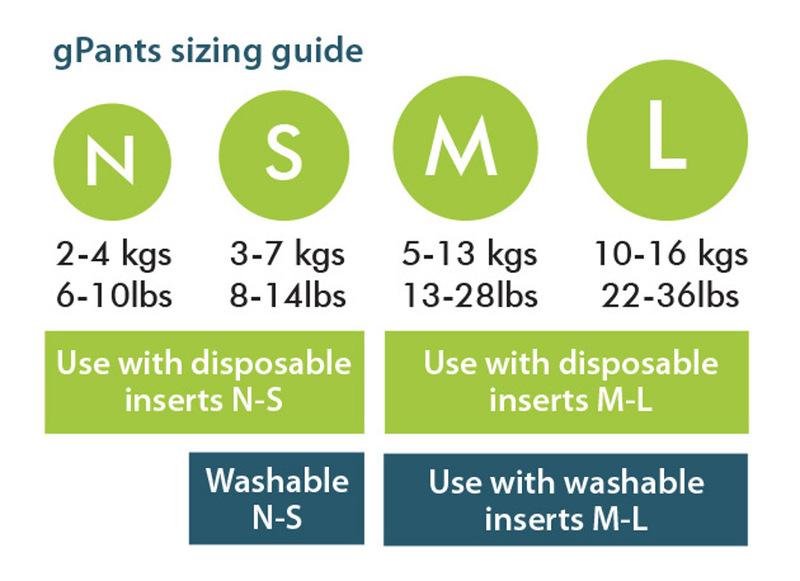 The inserts are revolutionary in their field - the first consumer packaged good product to achieve Cradle-to-Cradle certification and the first nappy solution that's completely biodegradable. 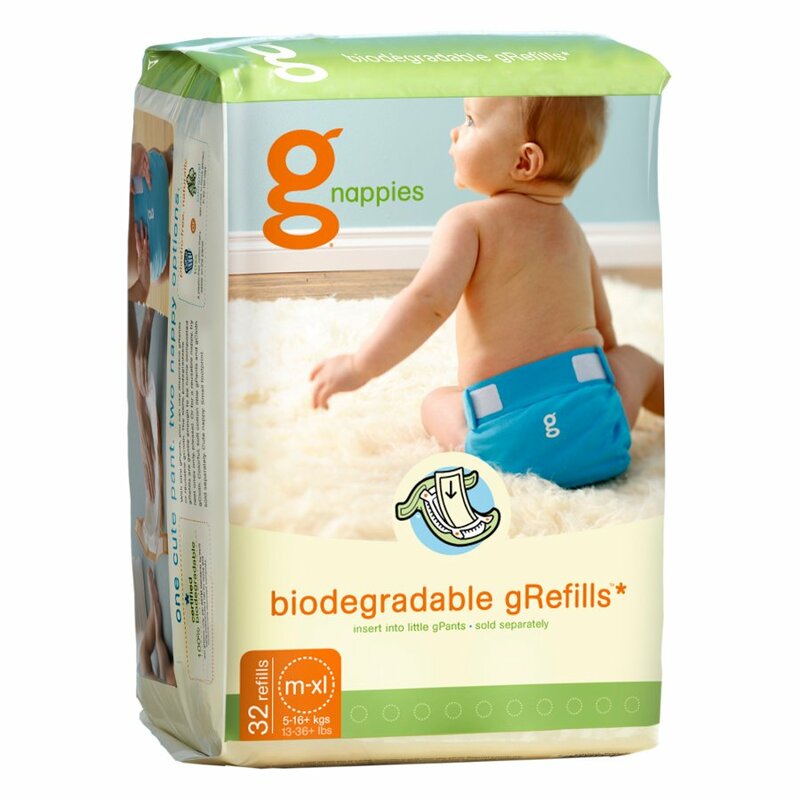 There are currently no questions to display about gNappies Biodegradable Disposable Inserts - Pack of 32 - Medium-Large.